Bhagavad Gita is a dialogue between Lord Krishna, the teacher and Arjuna, the student. The episode of Lord Krishna imparting knowledge to Arjuna occurs in the epic Mahabharata. There are totally 700 verses classified into 18 chapters. Krishna gives the essence of the entire Veda in his teaching. He explains in detail various disciplines like Karma Yoga, Devotion, Values, Meditation, and so on. Lord Krishna also imparts knowledge about the true nature of God, World and Beings and clearly points out the underlying oneness of God and Beings. In these 322 classes, all the 700 verses of the Bhagavad Gita are explained word by word, in keeping with Shankaracharya's commentary. These classes will help the listener in gaining a thorough knowledge of the Bhagavad Gita. The summary of Bhagavad Gita - Chapter 6, given by Swami Paramarthananda, is available for download. Meditation being the main topic, this chapter is called Dhyana-yoga. 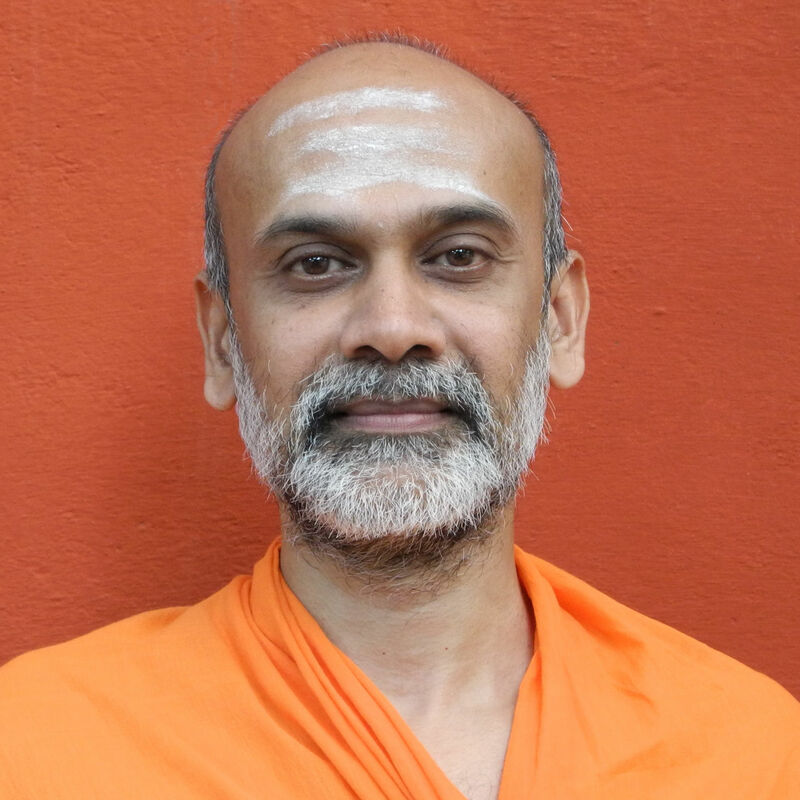 The entire collection of Swamiji's talks is available at the Poornalayam website.